These mats are the BEST investment you can make. While I haven’t had someone puke in my car, I have had my share of messes. From picking people up from both Riotfest and Lalapalooza (or should I say “Mudfests”) to people spilling beer in my car, the floorliners protected my car. It is so easy to take your car to a self serve care wash, remove the floorliners and power wash them back to new. I didn’t go out and find barf bags, but I do have a few zip loc bags that are within reach of passengers or myself. If given enough warning, I will be able to give the passenger a bag in time to protect my car. For the occasional messy passenger, it is always good to have something to clean up a mess. Shortly after I had started driving for UberX, I picked up passengers that brought a beer into the car. I wasn’t aware that it was open though and after I dropped off these passengers, the smell of beer was very strong. As I pulled up to my next pickup, I got out of the car to check the back seat area only to find that almost a whole bottle of beer had been spilled into my backseat floorliner. Needless to say, I wasn’t pleased. I took the floorliner and carefully pulled out of the car keeping the liquid in the line and was able to pour it out of the car. Of course the floorline still smelled like beer. At that time, I kept paper towels in the car so I used that to wipe off the matt. I could still smell the beer after doing this, but I asked the next few passengers and they said they didn’t smell it. Of course, they had all been drinking so that was probably the reason. At the end of the night, I went to a self serve car wash and power washed the floor liners. Considering the summer we had in Chicago with all the rain, it was normal to pick up people from music fests where everyone was pretty muddy. I was pretty lucky though in that most of the mess that was made was on the floor liner, the bottom of the inside of the doors and the backs of the seats. To clean this off was a trip to the self serve car wash and using the Quick detail spray. Again, no big deal. My last story is about the time where I thought my vomit cherry was going to get popped… but didn’t. This is going to start out like a bad joke… a guy and girl walk out of a bar. The guy is helping the girl to walk. These are my passengers. They get into the car. The girl proceeds to let out a big JUICY burp. My first thought is “crap… here we go.” But then I could smell the burp. It was nasty and it smelled like vomit. I am a positive kind of guy so I immediately looked at the bright side as I tried not to gag… It was obvious that the girl had already thrown up. Thankfully, the ride was short because the girl never shut up. Normally this doesn’t bother me but in this case it did. Why? you might ask. Because she was speaking complete jibberish. Nothing she said made any sense. It takes a special kind of talent to speak english words that when put together mean nothing. 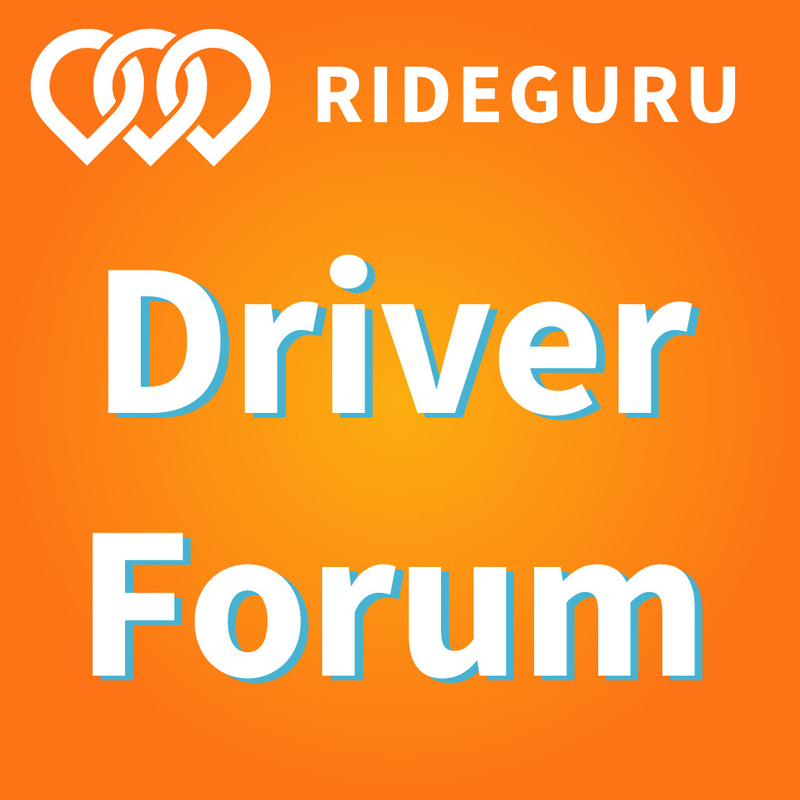 As a side note, it has become obvious to me while doing mentor rides that prospective drivers haven’t really thought about the process of driving. 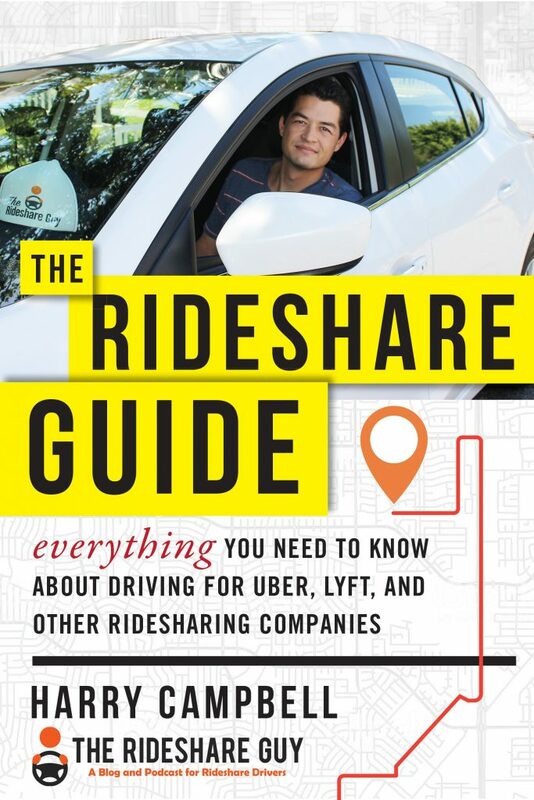 I put a lot of thought into how to make my job easier, what I can do to make more money and how to make the ride more enjoyable for the passenger. I am not saying everyone should do it like I do. I am only saying it is best if you think about things ahead of time and have a plan. Let me know if you have any questions you would like me to specifically answer about how I operate. 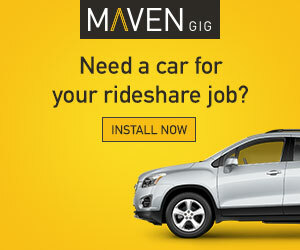 New Lyft Drivers Get Up To $50! New Lyft drivers can earn up to a $50 bonus after 20 rides. You can sign up here using my referral code. 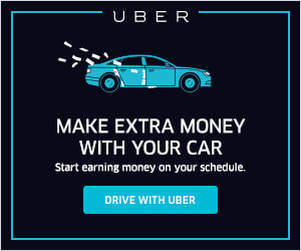 And if you are an UberX driver in Chicago, you could be eligible to receive $500 when you sign up with Lyft and complete 20 rides! What do you guys do to barf proof your car or prevent any spills from happening? I hope I didn’t just jinx myself with this article, we’ll see how this weekend goes!